Someone who is frustrated with short physio consult times. Feels like passive treatment isn’t working. Wanting to understand their condition/injury in simple terms. No Medical Jargon here! One on One Strength & Conditioning to get the best long term outcomes. Home exercise & Self-maintenance instruction so you can continue your treatment at home. Diagnosis of the injury and the true cause. Receive Treatment and receive pain relief. 2. Strength and Conditioning for pain relief and improving the body’s capacity/ resilience. Injury maintenance/prevention focus. Push your muscular strength and endurance, balance and control to new heights. With a strong injury-specific focus. We will get you back doing what you love! Our same Initial Consultation in the convenience of your home! 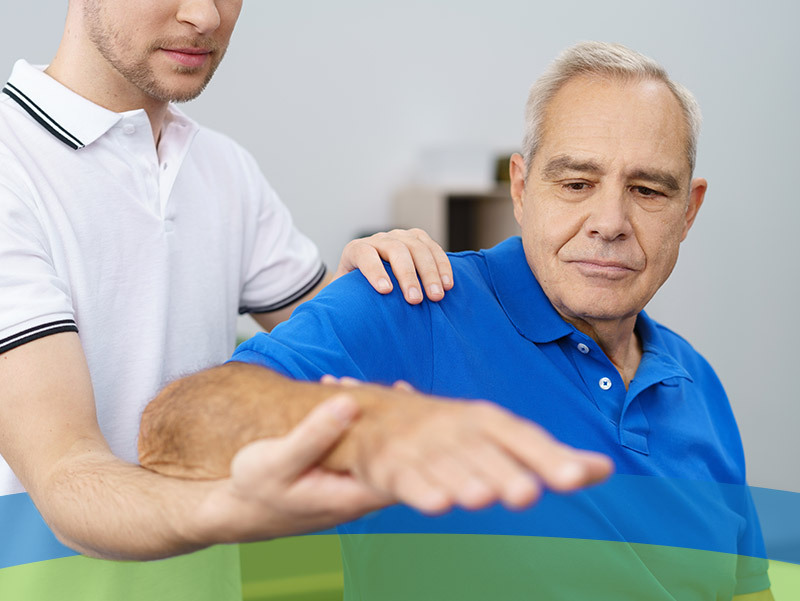 Our same review physiotherapy service promised in the comfort of your own home! A: No our Physiotherapists are highly trained and able to assess and treat a range of conditions without the need for a referral form. Do you accept Private Health Insurance? A: Yes all of our facilities have HICAPS onsite so claiming through your health fund has never been easier!